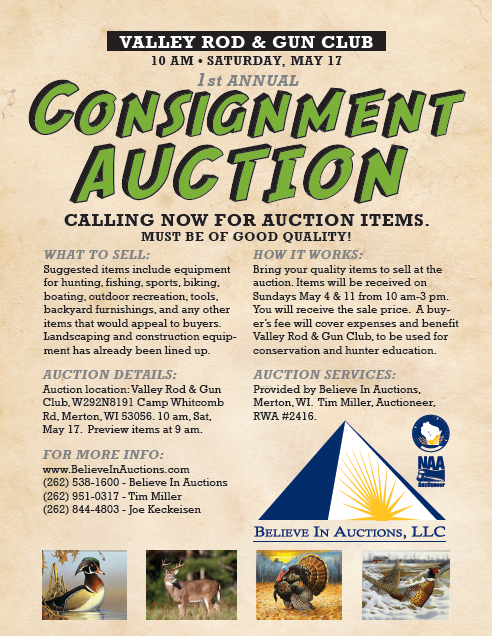 Don’t miss this amazing collection of outdoor sporting goods, hunting, fishing, boating, recreation equipment. Backyard furnishings, Pristine Viking Stainless outdoor cook area and frig, grills, lawnmowers, garden tractors, lawn tools, landscaping equipment, construction tools and equipment, Fine brand name tools, tool chests, bikes, patio furniture and many more quality items coming in every day. This will be a very large auction at a an amazing facility. Food will be available for purchase day of auction. 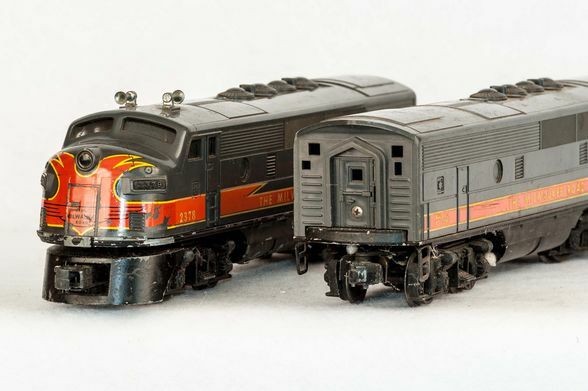 Amazing Collectable Train Auction consisting of Lionel and Rail King trains! 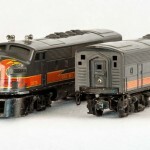 (too much to list) Lionel are mostly post-war era and modern are including: Polar Express and War Horse sets, The Great Northern, Blue Comet, BNSF Dash 9RS 740, Pennsylvania K4 Torpedo, 2-6-4 Locomotive w/ whistle tender, NYC 4-6-4 Steam Locomotive, Fast Track and O and O-27 gauge track and many accessories and other cars and trains and sets! Bid online by clicking here or clicking the “Live Online Bidding” icon.